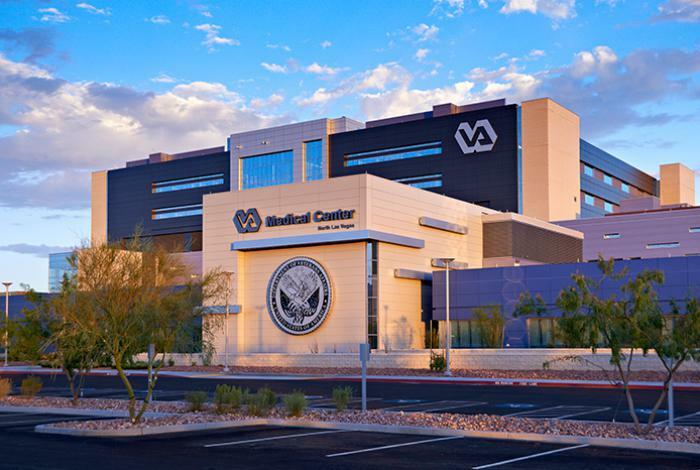 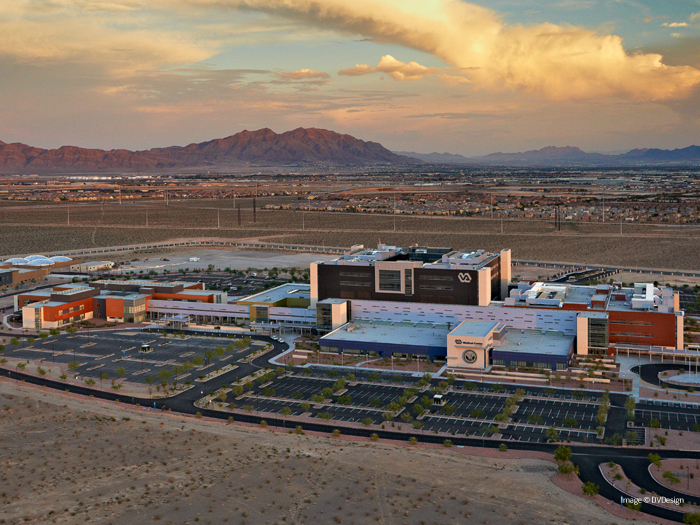 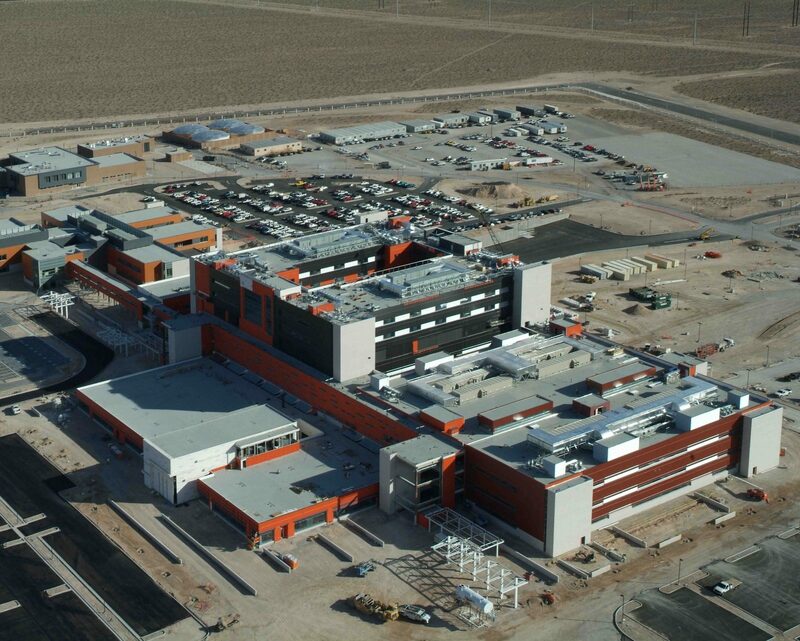 Las Vegas VA Medical Center, Master Plan | EBA, Ernest Bland Associates P.C. 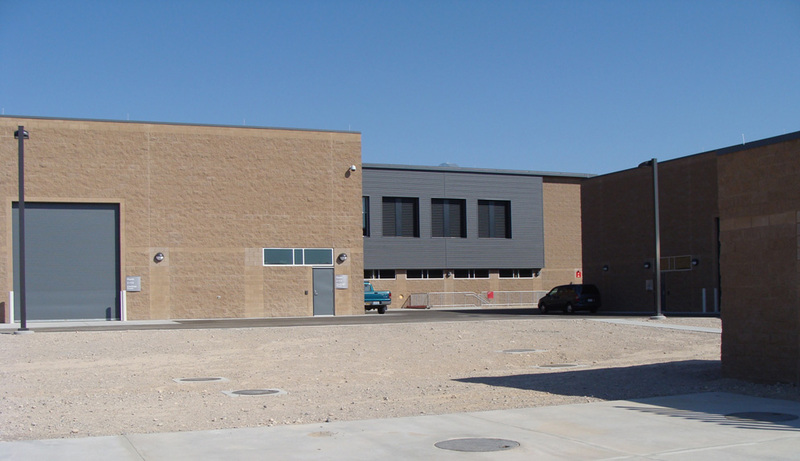 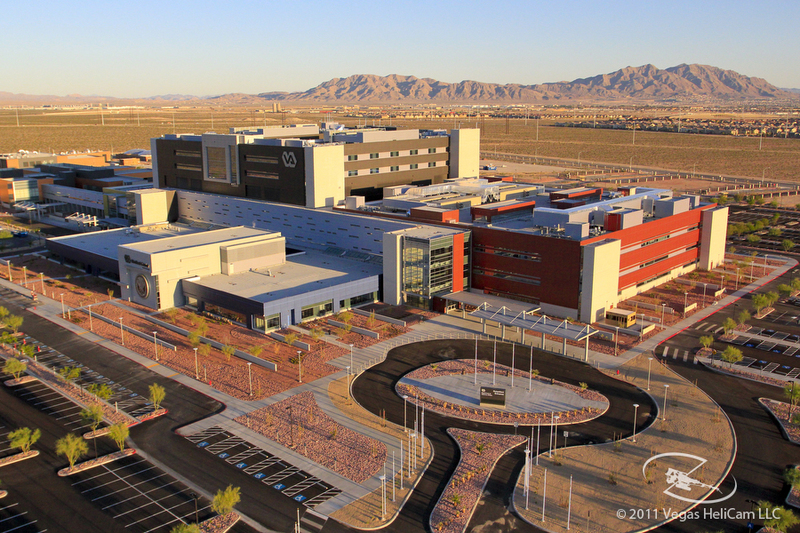 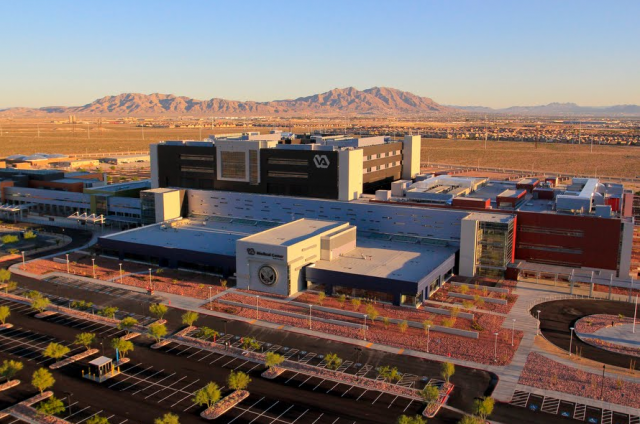 EBA was selected by the VA Southern Nevada Healthcare System (VASNHS) to develop a master plan for the new, 160 acre campus. 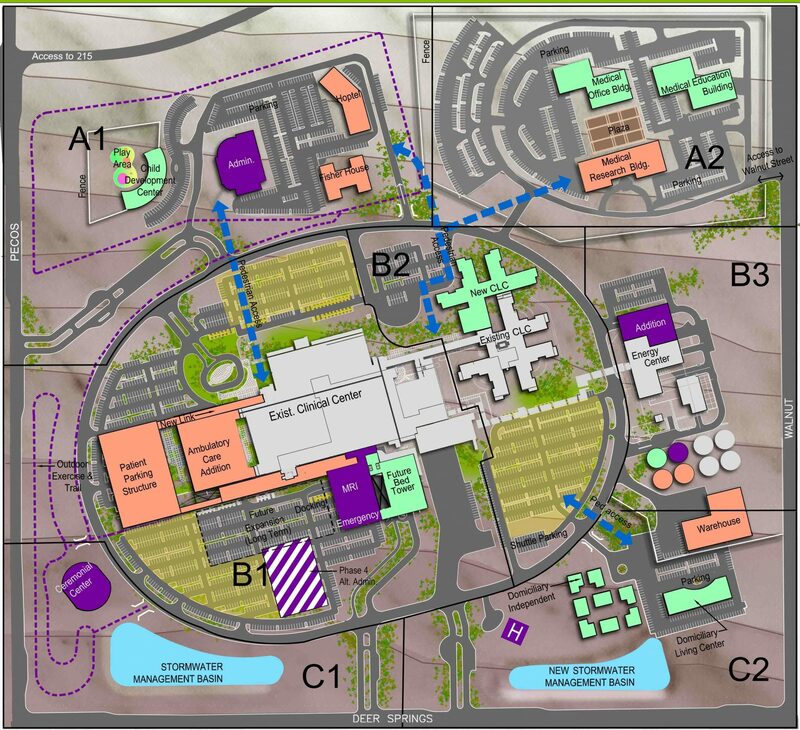 The campus initially included inpatient care, diagnostic and treatment clinic, mental health facility, community living center, and an energy center. 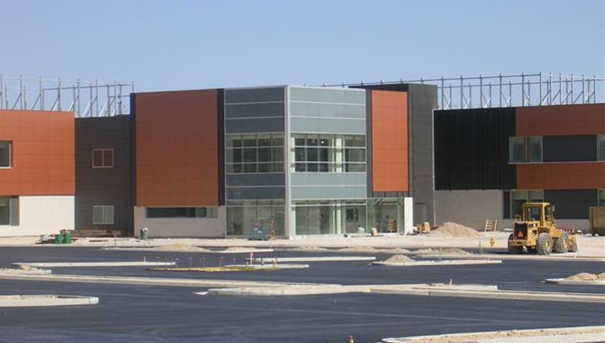 The time frame for planning projections was for 15 to 20 years beyond its opening in 2012. 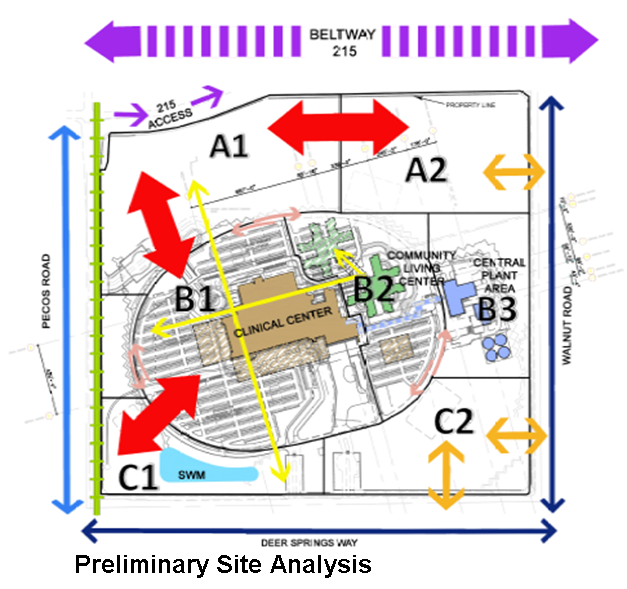 Services included programming, site planning, stacking, phasing/scheduling projections, campus zoning, activity analysis, user group meetings, analysis of services, utility load assessments, traffic analysis, expansion studies and cost analysis.